TRI’s classical top or toughened glass options help to deliver lightness and quality to your office, delivering an innovative design. 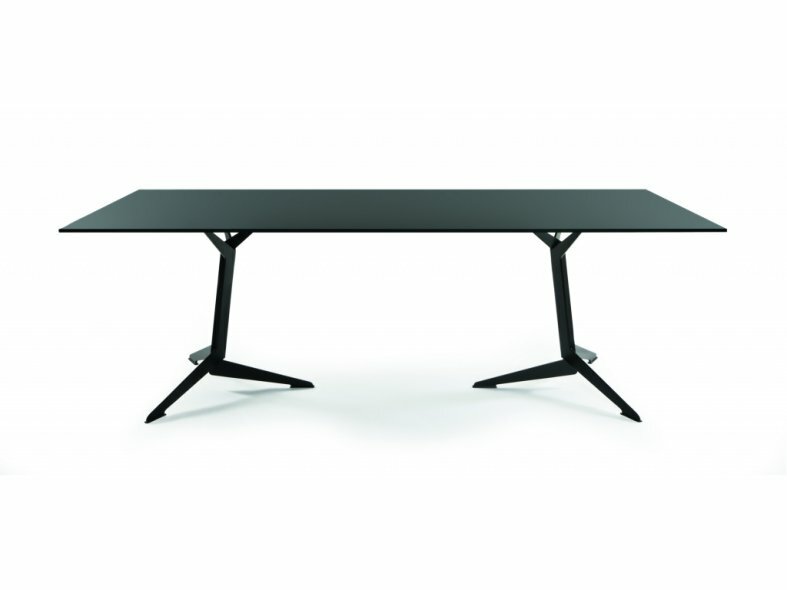 Viasit TRI has a modern, contemporary and appealing design combined with technical but simple manufacturing methods form the basis of the "TRI" table. Tri is suitable for use in a variety of applications and situations, such as office, meeting and conference areas. TRI's contemporary frames are constructed from solid overlapping steel sheets for stability, and are an interpretation of a pillar with a floor cantilever. 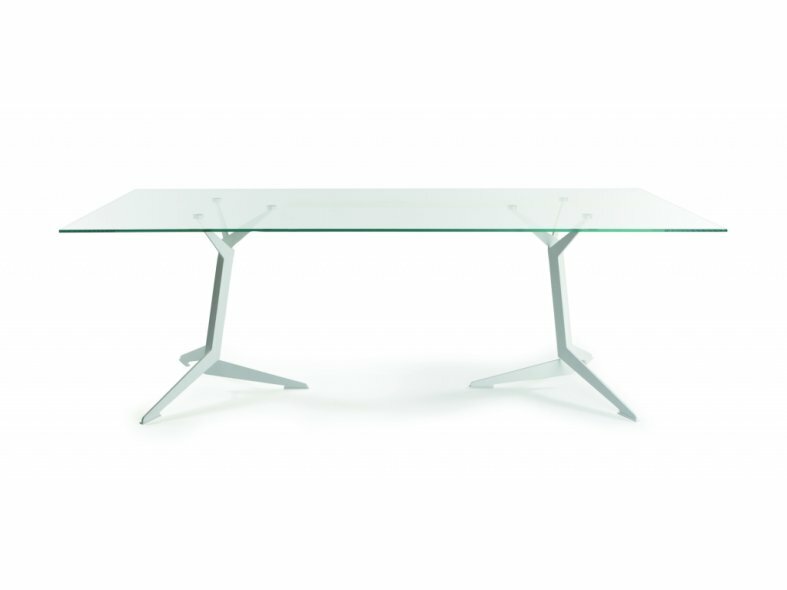 The "branches" of the frame provide optimal distribution of force, giving the table its unmistakable character.